Dr. Chris Makaroff earned his Ph.D. in Biochemistry from Purdue University. He was an NIH postdoctoral fellow in Plant Cell and Molecular Biology at the University of Michigan before joining Miami in 1989. He is a professor in the Department of Chemistry and Biochemistry. His research involves multi-disciplinary approaches to understand the relationship of protein structure to biological function. In 2009, he was awarded the Miami University Distinguished Scholar award for his research accomplishments. Before becoming an Associate Dean in August 2012, he was the Chair of the Chemistry and Biochemistry Department for nine years. 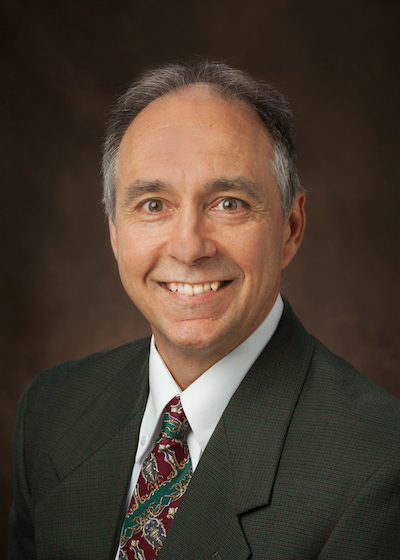 Dr. Marc Rubin is Dean and Professor of Accountancy. Marc’s primary teaching interest is financial accounting. He has won teaching awards at both Miami University and the University of North Carolina. His research interests are in the area of governmental accounting and auditing and he has published in a number of leading journals. Marc is active in the American Accounting Association and currently is a member of the Board of Directors. Dr. Liz Mullenix is Dean and Professor of Theatre. 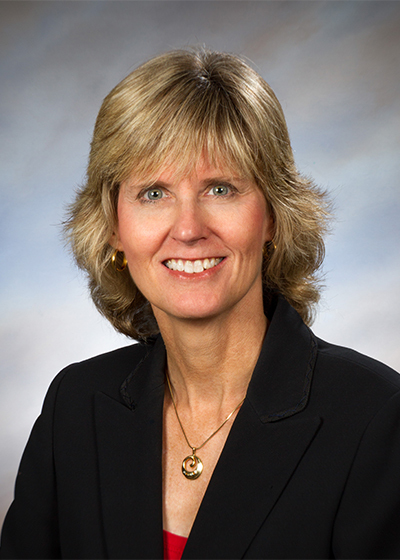 Mullenix also served as Theatre Chair at Miami and as an Associate Dean at Illinois State University. As a cultural historian, Mullenix writes about antebellum performance with an emphasis on race and gender. She is the author of one book, and several articles and book chapters. Her second monograph Performing Race: Harriet Beecher Stowe’s Civil War is in progress. 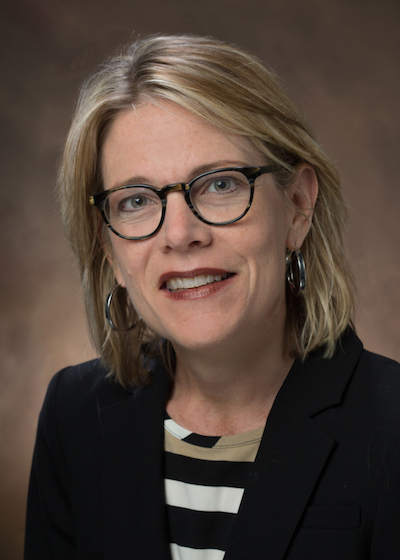 Mullenix was the editor of Theatre History Studies, an executive member of the American Society for Theatre Research, and is currently a member of the Board of Directors for the Cincinnati Symphony Orchestra. 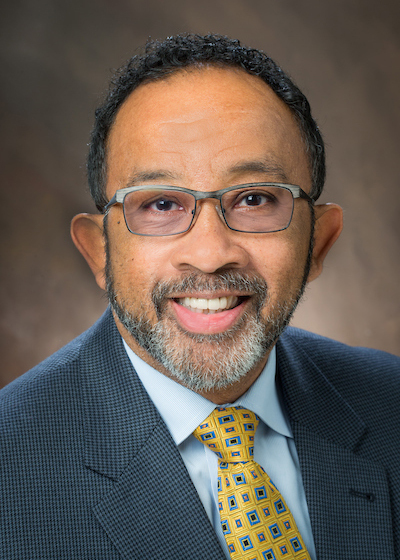 Dr. Michael E. Dantley serves as Dean of Miami University’s College of Education, Health and Society (EHS), where he supports a vision to drive substantive societal change. A recipient of the University Council for Educational Administration’s 2016 Master Professor Award, he is nationally recognized for his outstanding public service, academic rigor, and progressive teaching around critical spirituality, ethics in educational leadership, and social justice. Previously, Dr. Dantley served as Dean of the School of Education at Loyola University Chicago and EHS Chair of the Department of Educational Leadership. 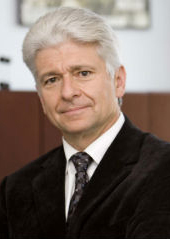 Dr. Marek Dollár is Dean of the College of Engineering and Computing at Miami University. Prior to becoming Miami’s dean in 2000, he served as chair of the Dept. of Mechanical, Materials and Aerospace Engineering at the Illinois Institute of Technology. Prior, he taught and conducted research at AGH Univ. of Science and Technology in Krakow, Poland, Univ. of Saarbruecken in Germany and Carnegie Mellon University in Pittsburgh.He holds a B.S., M.S. in nuclear physics and Ph.D. in materials science and engineering from AGH Univ.of Science and Technology and has authored over 100 articles and a book, is a fellow of ASM Int. (formerly American Society of Materials). Dr. Cathy Bishop-Clark is the Associate Provost and Dean of the College of Liberal Arts and Applied Science. Prior to this, she served as Associate Dean of Miami Regionals and Chair of the Computer and Information Technology Department. Having worked in a faculty or administrative capacity at Miami for 27 years, Dr. Bishop-Clark facilitated the development of multiple bachelor degree programs on the regional campuses and also led Miami’s efforts to build Greentree Health Science Academy, an educational facility coordinating efforts of the Atrium Medical Center, City of Middletown and Warren County Career Services. 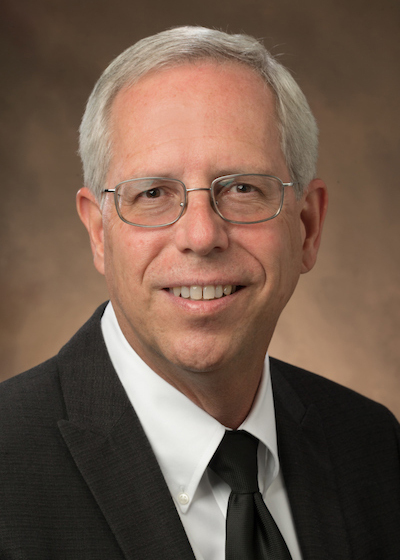 Dr. Jim Oris, associate provost for research and scholarship and dean of the Graduate School, has been at Miami University since 1986. In his current position, which he has held since 2012, he is the chief advocate for research expansion at Miami and oversees the office for the advancement of research and scholarship as well as the Graduate School. Oris received his doctorate from Michigan State University and is known internationally for his research on the ecological toxicology of organic chemicals in aquatic systems. Jerome U. Conley has served as Dean & University Librarian for the Miami University Libraries since January 2013. He began his career at Miami University in 1992 as a minority resident librarian. 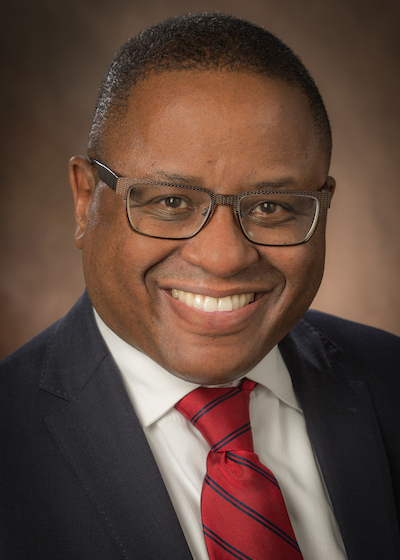 A former president of the Academic Library Association of Ohio (ALAO), Dean Conley also has served on numerous committees within the American Library Association (ALA). A native of Muncie, Indiana, he earned his bachelor’s degree in political science, an area certificate in Uralic and Altaic studies, and a master’s degree in library science from Indiana University. 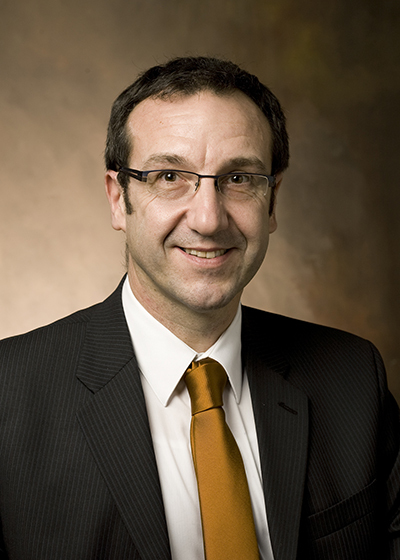 Dr. Thierry Leterre joined Miami in 2009. A former fellow of the Ecole normale supérieure (Paris, France), he holds a Doctorate in philosophy from the University of Paris Panthéon Sorbonne. He received the National French Agrégation in philosophy Award, and the National Agrégation for full professorship in Political Science and was distinguished with a Fulbright-Schuman research grant. Dr. Leterre taught in France, the U.S., South Africa and Kazakhstan and lectured all across Europe. Dr. Thierry Leterre is the author of five books and more than 50 academic articles and book chapters in the field of the conceptual history of politics.